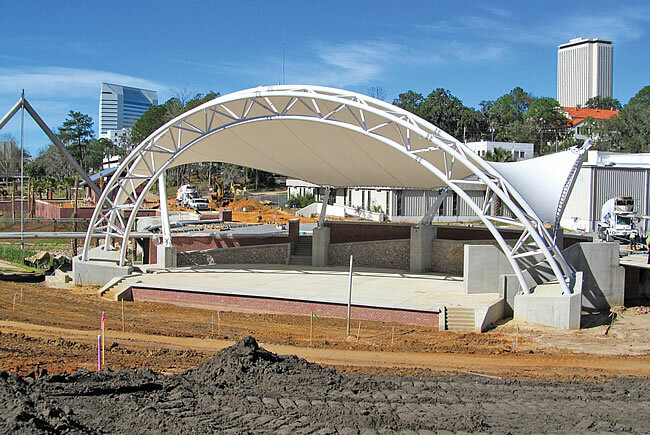 Cascades Park will open this year in downtown Tallahassee with a 1,500-seat amphitheater. NanoVision's BuckyPaper could potentially be used in body armor, armored vehicles and next-generation batteries. 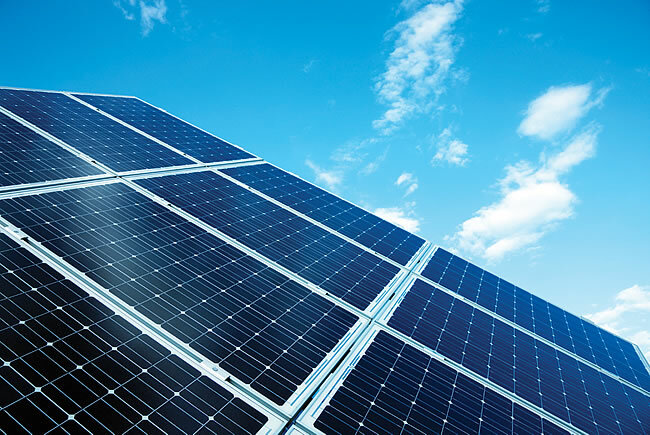 Hamilton Energy Resource Opportunities is proposing a 70-megawatt solar farm on 450 acres. 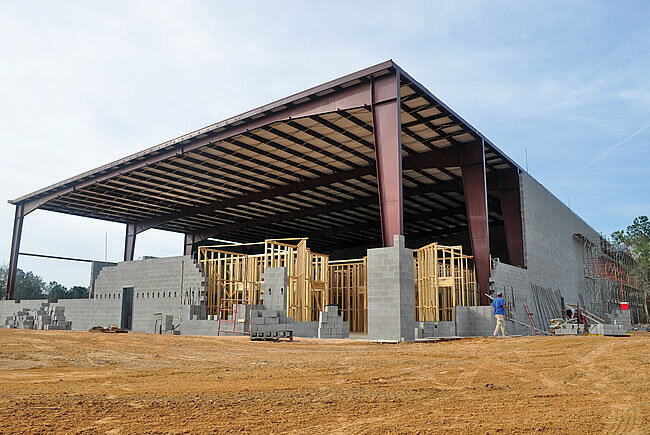 Camilla Pecan Co. is building a facility in Jefferson County. 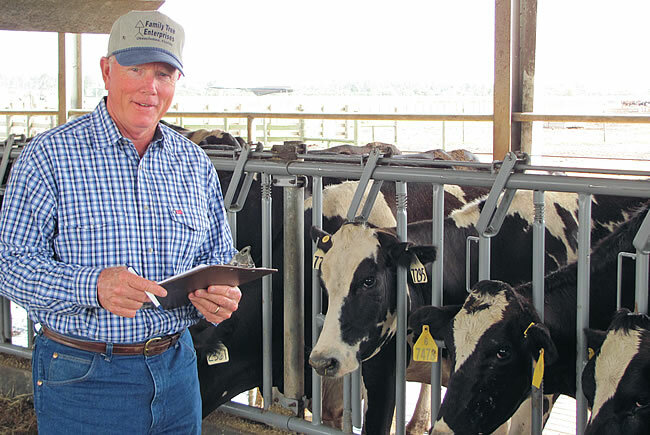 High feed costs are squeezing farmers in Lafayette County. 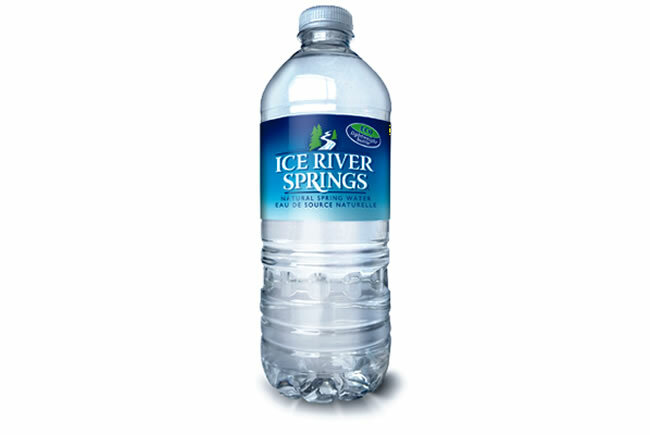 Ice River Springs has opened a water bottling plant in Gilchrist County. » Tallahassee's urban renewal efforts got a boost from Gaines Street development, city capital improvements and new dining and hospitality venues. All the activity helped keep unemployment at a relatively low 6.3%. Cascades Park, a $30-million project on 25 acres downtown, will open in September, featuring a 1,500-seat canopied amphitheater. » Increases in education and health services jobs helped offset the loss of some 800 government-sector jobs in Tallahassee's four-county metropolitan statistical area. The area's economy is expected to grow less than 1% this year, says Julie Harrington, director of Florida State University's Center for Economic Forecasting and Analysis. 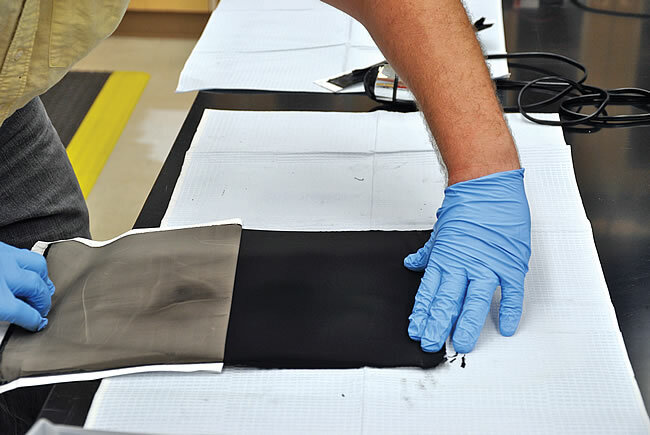 » NanoVision: The company has a deal with FSU to design a machine to scale up the manufacture of BuckyPaper, a lightweight, super-strong material developed through FSU research, to give manufacturers larger pieces of material for commercial applications.